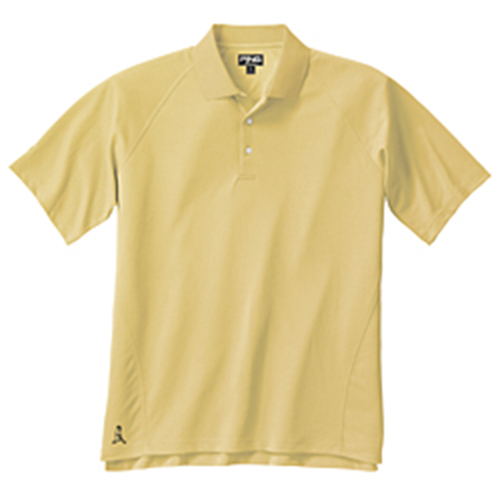 Ping Gator Polo - Solstice Hit the links with this sporty raglan style polo with pierced side seams. Tonal PING embroidery on right sleeve and Mr. Ping at hem. P3 Fabric Technology. 100% Performance Polyester.